Established in 1999, Treemark Ltd is a well established family run workshops based in Nottingham specialising in bespoke hand crafted furniture. Built to last, our furniture is created 'in-house by hands-on friendly cabinet makers who live up to their reputation for quality. By utilising traditional hand- crafted techniques and combining them with up to date state of the art machinery, we are able to produce beautiful exclusive pieces of furniture for your home. 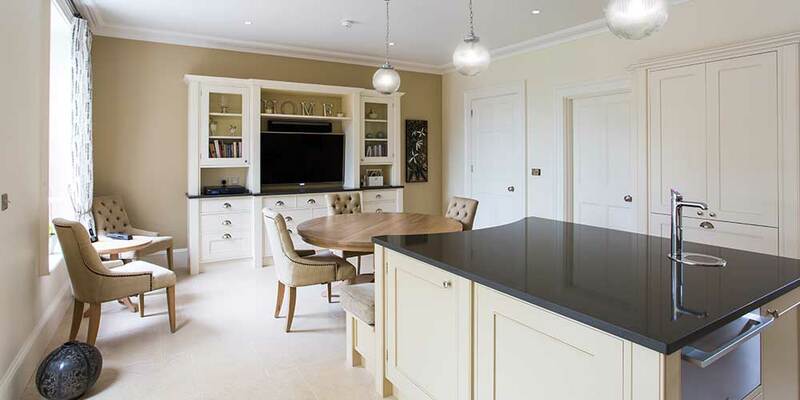 Whilst primarily focusing on fitted and free standing kitchen furniture, we are also able to offer the same high quality service for bedroom, bathroom and other free standing pieces of furniture throughout your home. Whatever you choose, you can rest assured that the same high standards will be applied, with each commission personally managed from the start to completion, and each piece uniquely designed to your individual requirements. 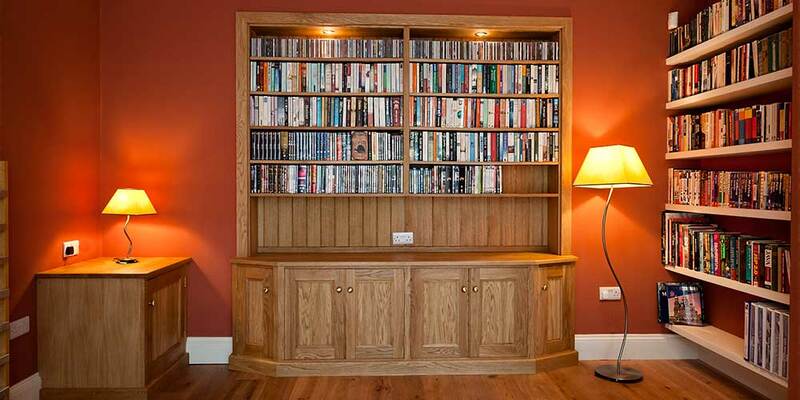 Our expertise with reclaimed timber, furniture manufacturing and restoration enables us to provide a comprehensive service and enhance our intimate knowledge of traditional homes and their architectural features. Treemark bedrooms are created uniquely for you and your home.We design and install beautiful and striking pieces of various sizes from dressing tables and cabinets to fitted wardrobes. For a real understanding of the quality and craftsmanship that goes into all of our bedroom furniture, you are welcome to visit us at our workshops in Nottingham. 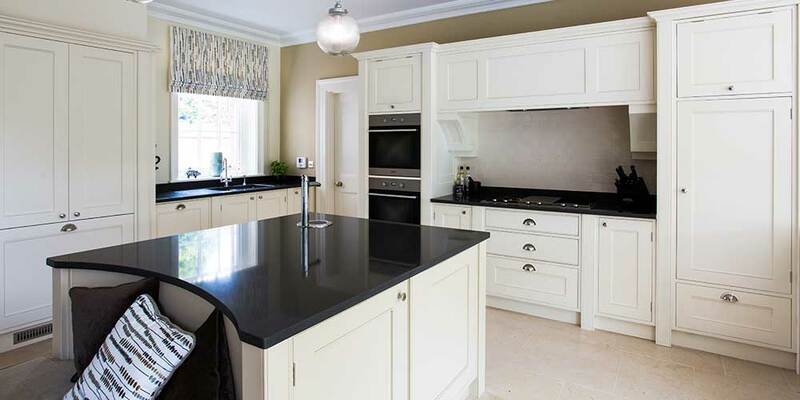 At Treemark, our consultation process ensures that your bespoke kitchen is built to the exacting standards that you would expect of quality craftsmen. After a completely commitment free home consultation, we prepare provisional drawings then liaise until the designs meet or even exceed your expectations. These can then be rendered using our Articad 3D design software to enable a truly realistic high definftion view of the finished furniture within the room setting.